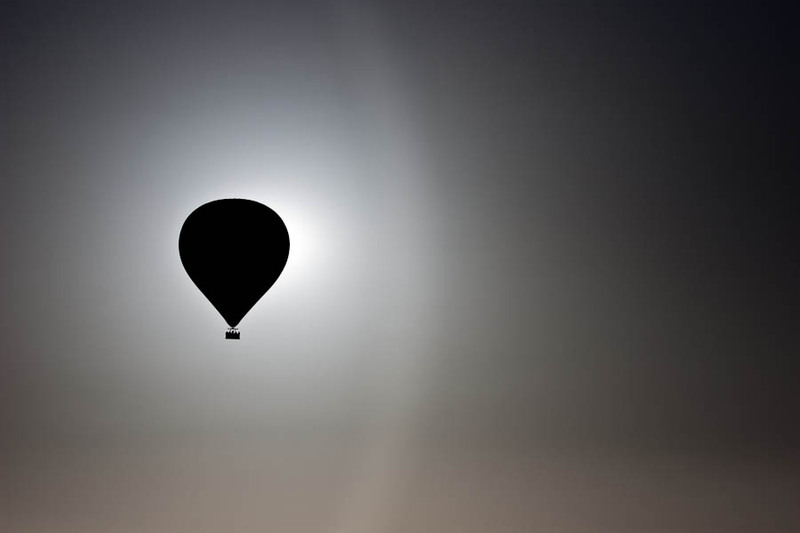 A balloon in front of the sun in the mornng air of Kapadokya, Turkey. We went for the hot air balloon. It was a very good experience with wonderful sceneries in the morning light.